We have resident library cards, non-resident library cards and property owner cards. For details please see below. 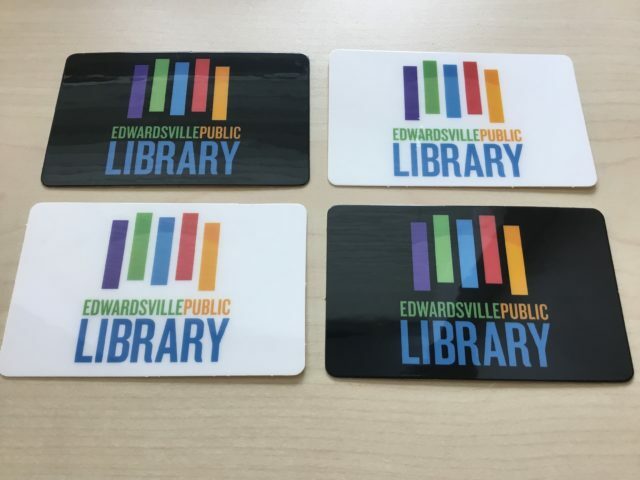 Can I Get an Edwardsville Library Card? 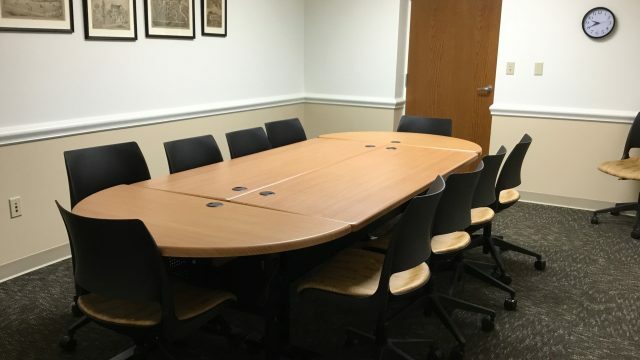 We have two meeting rooms available for use by all groups/organizations, except for-profit organizations, under conditions established by the Board of Trustees. The public meeting room holds a capacity of 80 people, and the conference room holds a capacity of 12. Reservations for the meeting rooms may be made up to two months in advance. 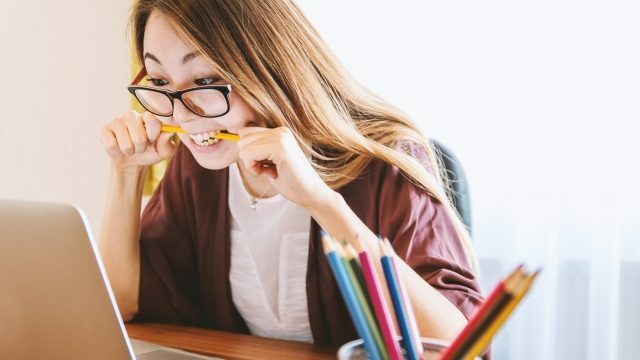 You can now receive emails about all the exciting things coming up at the library including classes, programs, and events. We also have a monthly email showcasing forthcoming fiction by bestselling authors. We are happy to review recommendations for a variety of material formats from our Edwardsville Library cardholders. 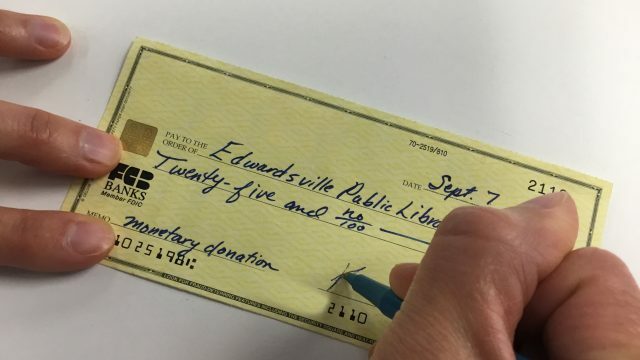 The Edwardsville Public library appreciates your donations of new, or gently used, books and materials. Please see our Guidelines for Book and Material Donations. 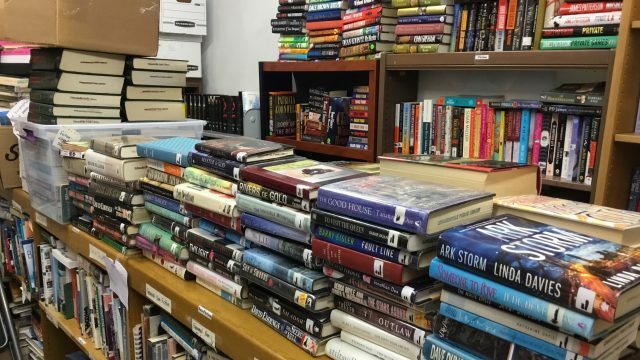 We appreciate your monetary donations to the library, which help us fund collections, services, and events. We can also assist you with questions concerning donations to purchase items in memory of loved ones or friends. 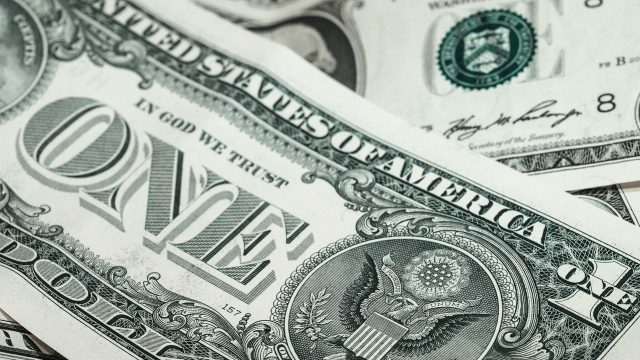 With Illinois Funds E-pay, you can now pay your library overdue fees online. 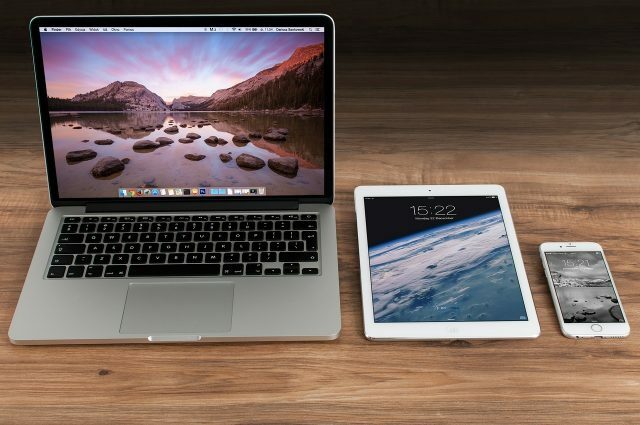 You will need to log into your account through the library's online catalog. To get there, go to My Account. For more details see the button below. 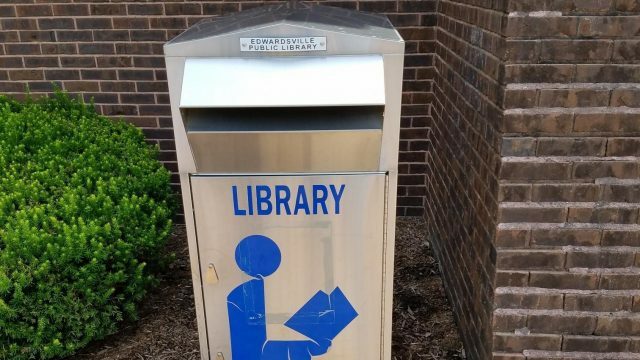 We have five book drops located around the City of Edwardsville. 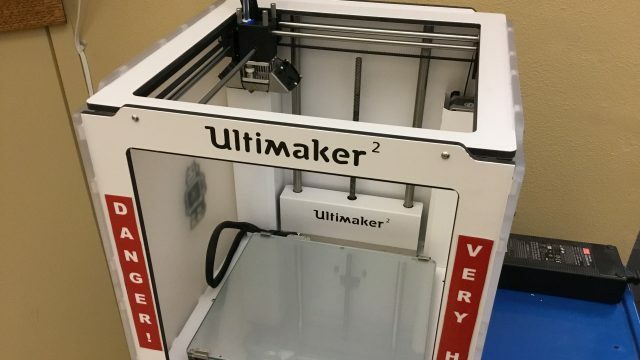 Edwardsville cardholders can submit files to be 3D printed. Submitted files must meet our 3D Printing Policy and Guidelines to be approved for printing. 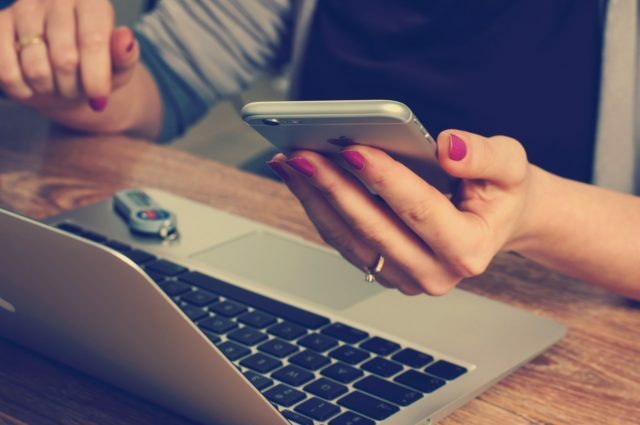 You can request a one-on-one appointment for help with computer or technology questions. Please contact the Library's Adult Services department at: edereference@edwardsvillelibrary.org or call 618-692-7556 (ext. 6) to schedule an appointment with a librarian for this service. 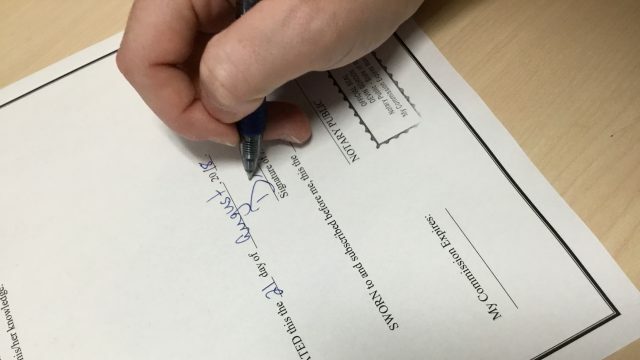 The library offers notary services at no cost. Bring a photo ID with you, and please do not sign the documents until you present your identification to the notary. Call the library to confirm that a public notary is on hand before your visit. The library maintains a list of other local businesses and organizations that offer notary services. Please call the library at 618-692-7556 (ext. 4) for more information. 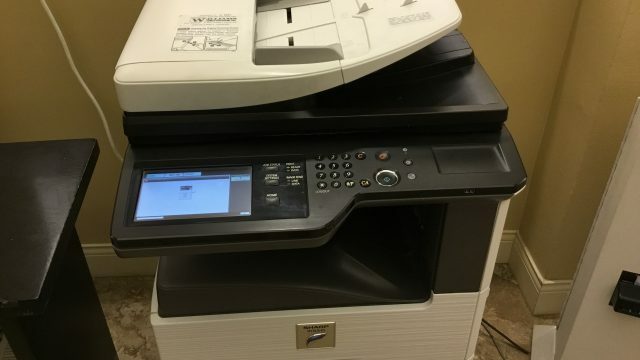 The Edwardsville Public Library provides computer/printer/scanner access (including remote printing), a copy machine, and faxing services to the general public. 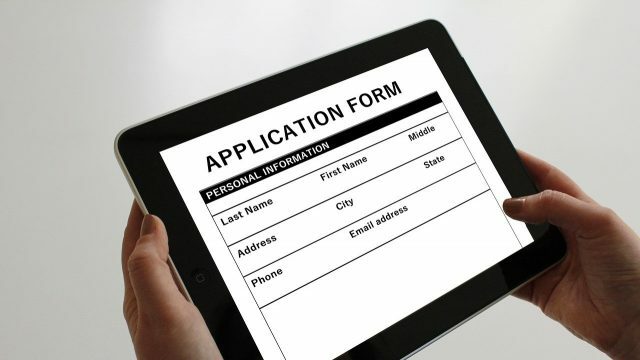 All of our job postings and our application form are on the City of Edwardsville's website. If you'd like to register for a program, you can do so by clicking on the link below. 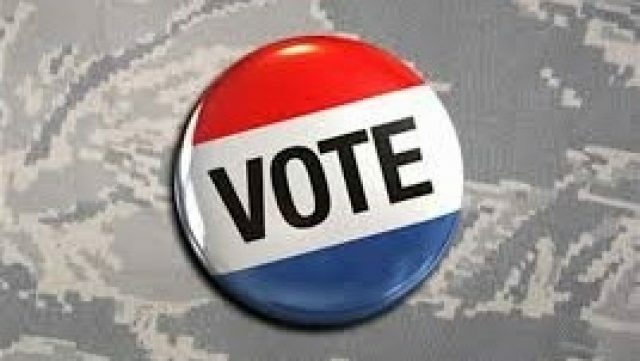 Find additional information on registering to vote by clicking on the link below. The Edwardsville Public Library offers test proctoring services to the public by appointment only (must show picture ID at time of test). Please contact the Library's Adult Services department at: edereference@edwardsvillelibrary.org or call 618-692-7556 (ext. 6) to schedule an appointment with a librarian for this service. 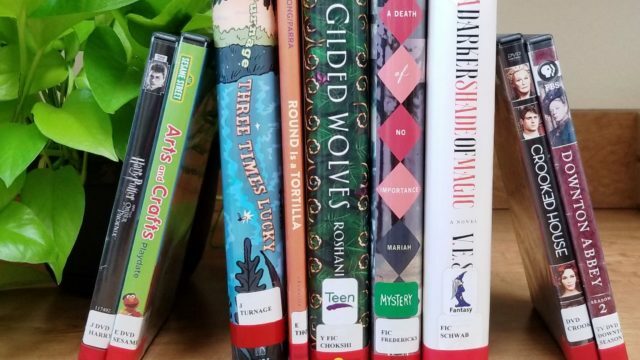 WorldCat allows Edwardsville Public Library cardholders to request books and other materials from libraries outside of the Illinois Heartland Library System.